Heide Gerstenberger (Universität Bremen) on Bernd Belina’s Raum. 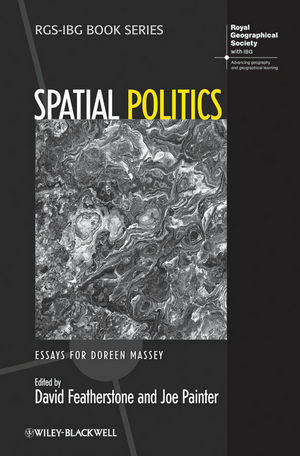 Nuria works in the Departament de Geografia Humana at the Universitat de Barcelona and is the co-editor, with Abel Albet, of Doreen Massey: Un sentido global del lugar (Icaria, 2012). Glyn is a senior lecturer in Sheffield’s Department of Town and Regional Planning and co-author, with Stuart Corbridge, Manoj Srivastava and Réne Véron, of Seeing the State: Governance and Governmentality in Rural India (Cambridge University Press, 2005). Sam is a PhD candidate in UCL’s Department of Geography. 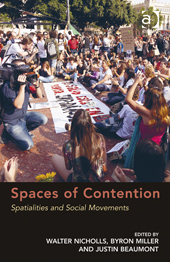 His research interests include the geographies of activism, social movements and the diverse practices of creating other worlds; his thesis is provisionally entitled “Subverting Space: Territorial Practices and Territoriality in the Occupy London Movement“. Heide is professor emeritus in Universität Bremen’s faculty of Business Studies and Economics. Her work has appeared in ACME (‘State, Capital, Crisis‘) and Antipode (‘The Historical Constitution of the Political Forms of Capitalism‘) and her book Impersonal Power: History and Theory of the Bourgeois State (trans D Fernbach) appeared in the Historical Materialism book series in 2007. 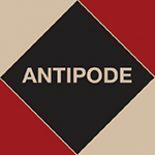 Some new open access reviews from Antipode. 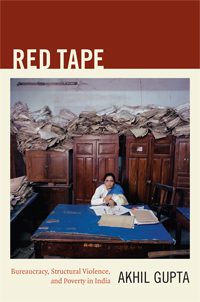 This entry was posted on 26 September 2013 by Antipode Editorial Office in Reviews and tagged activism, Akhil Gupta, Bernd Belina, bureaucracy, Byron Miller, David Featherstone, Doreen Massey, historical geographical materialism, India, Joe Painter, Justin Beaumont, Marxism, poverty, social movements, structural violence, Walter Nicholls.